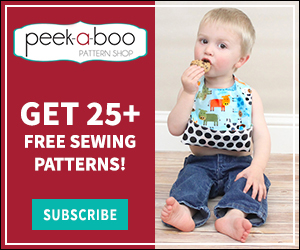 Serger Tips & Cheat Sheets - Peek-a-Boo Pages - Patterns, Fabric & More! 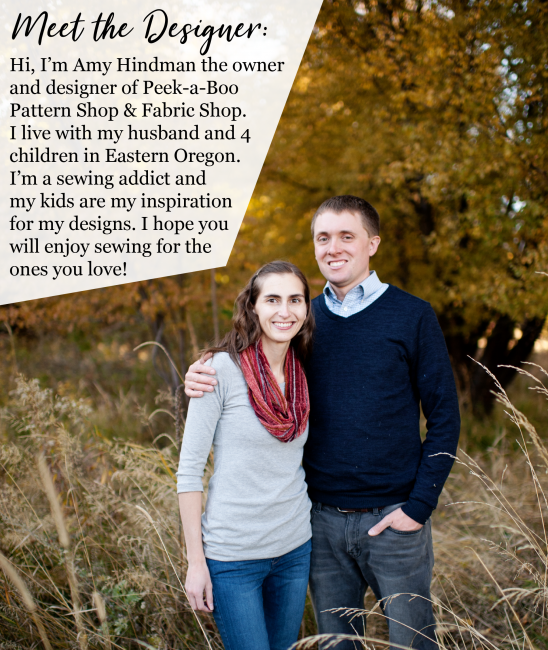 I love my serger. I use it all the time. It does get a little overwhelming trying to remember all of the settings for different stitches and different fabrics. To make things a little easier, I have rounded up some tips and cheat sheets for you to keep handy. 1. 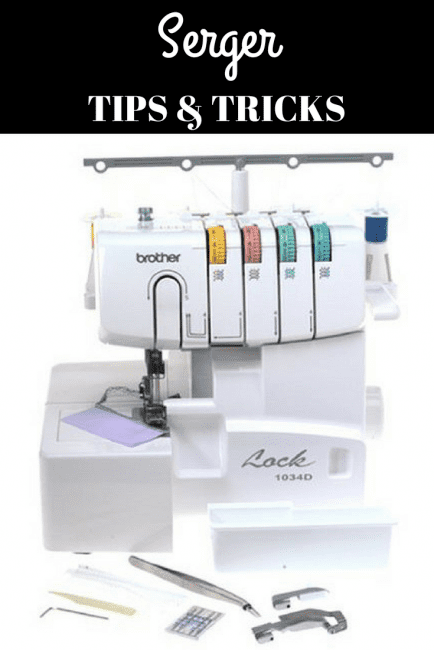 This Serger 101 from Sweet Verbena has a great breakdown of basic stitches and settings. 2. Create Kids Couture has a handy, blank table for you to fill in with your preferred settings. 3. 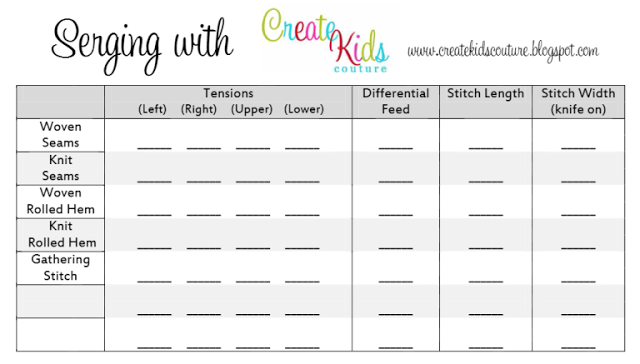 Sew Mama Raeanna has a similar chart with some basic settings to get you started. 4. 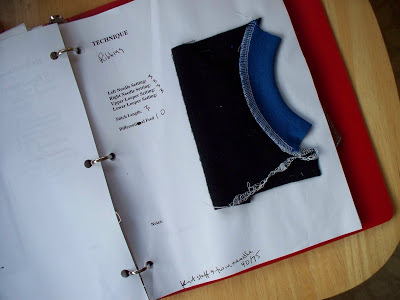 Indie Tutes has instructions for making your own serger cheat book. 5. This cheat sheet from Serger Pepper has all the basic info you need in one handy graphic. Perfect timing for me. 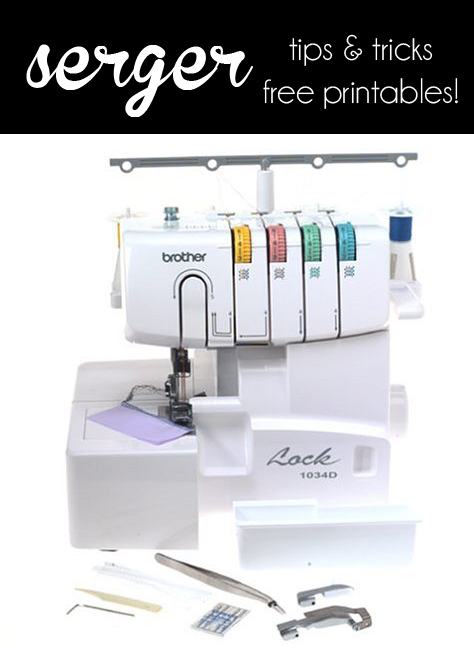 My overlocker/serger arrives in a months time and I’m so excited. To make the days go faster I will be printing these off and reading up.